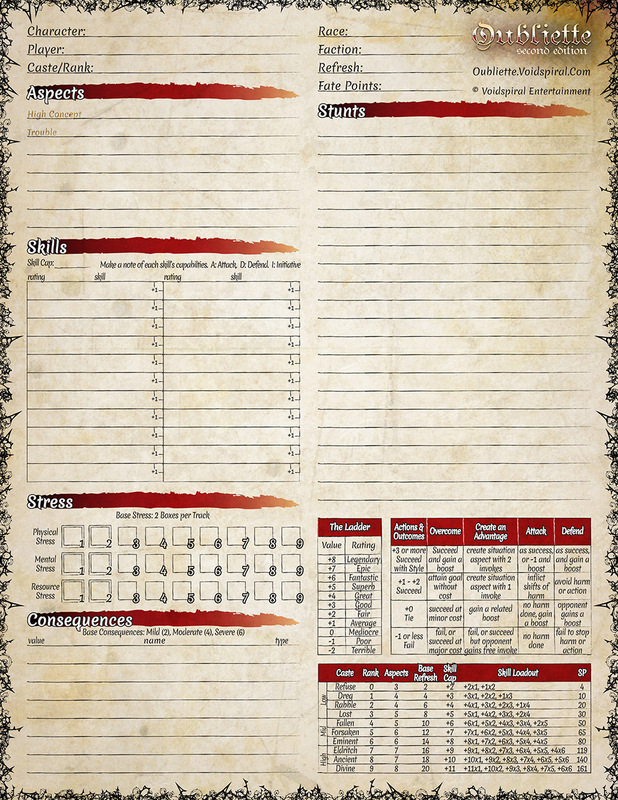 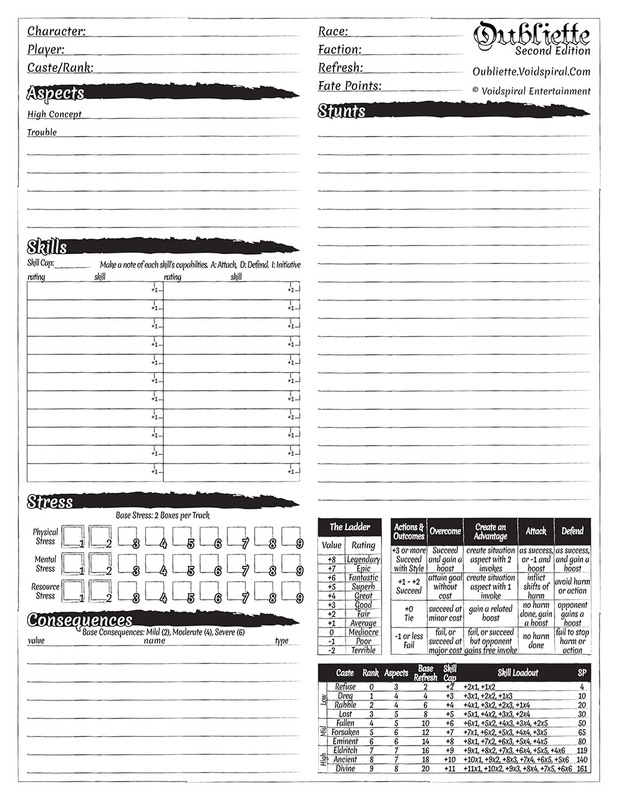 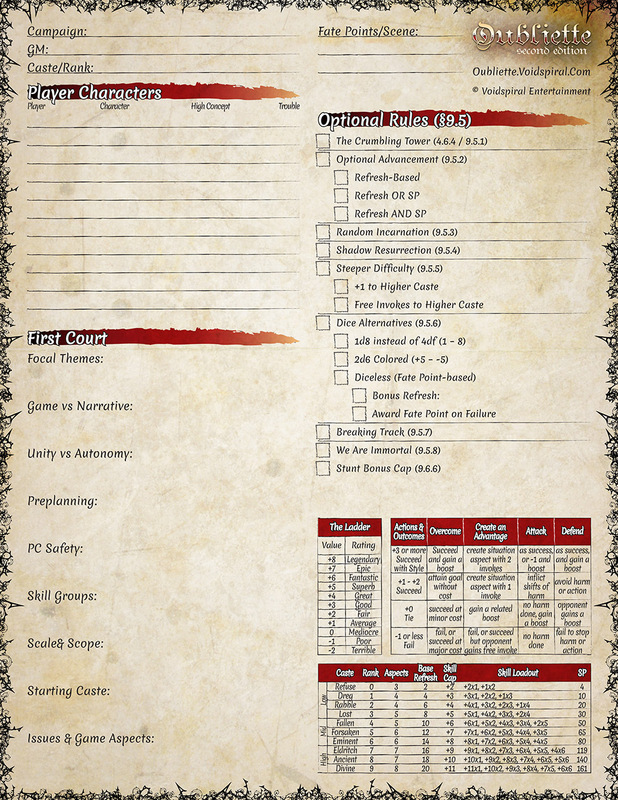 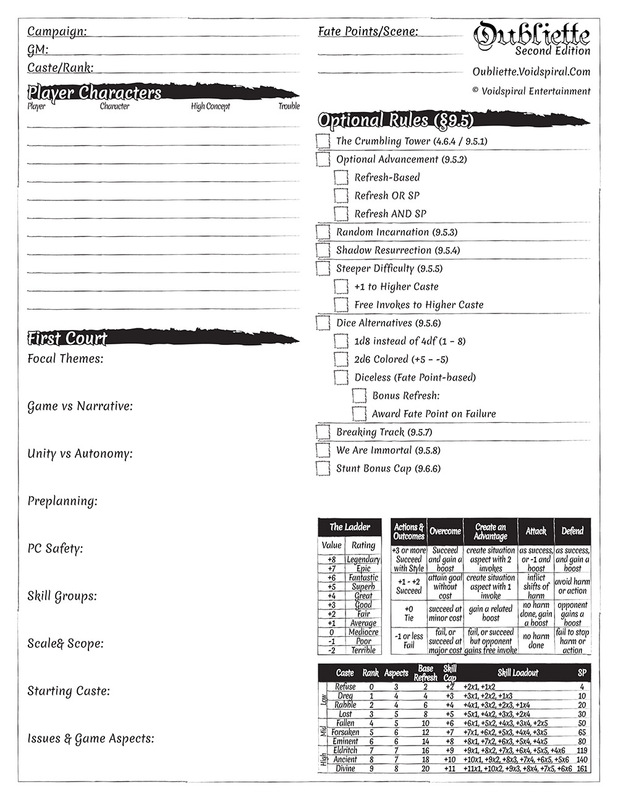 Character Sheets and Campaign sheets for Oubliette Second Edition. 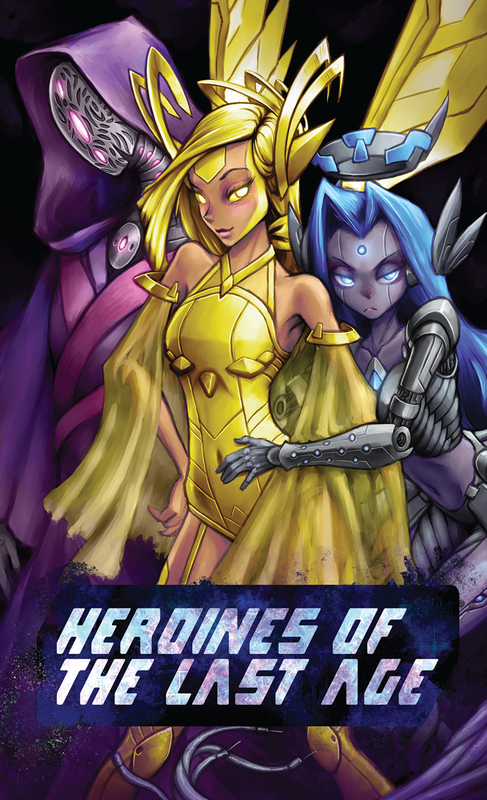 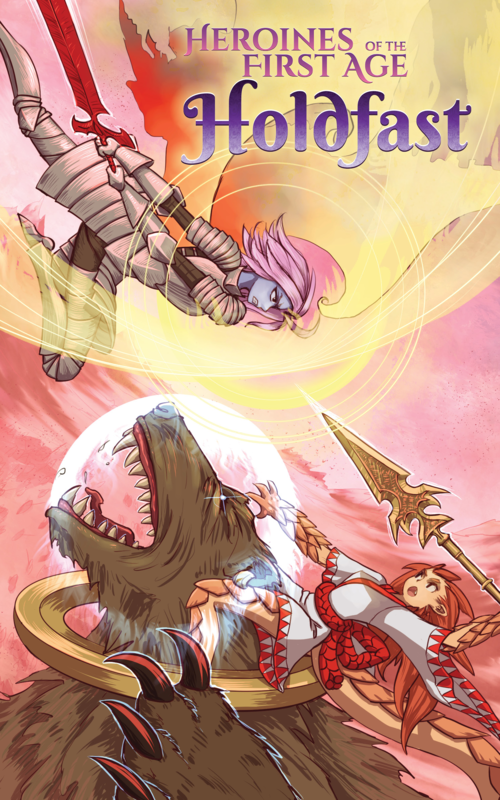 Check out our Heroines of the First Age products! 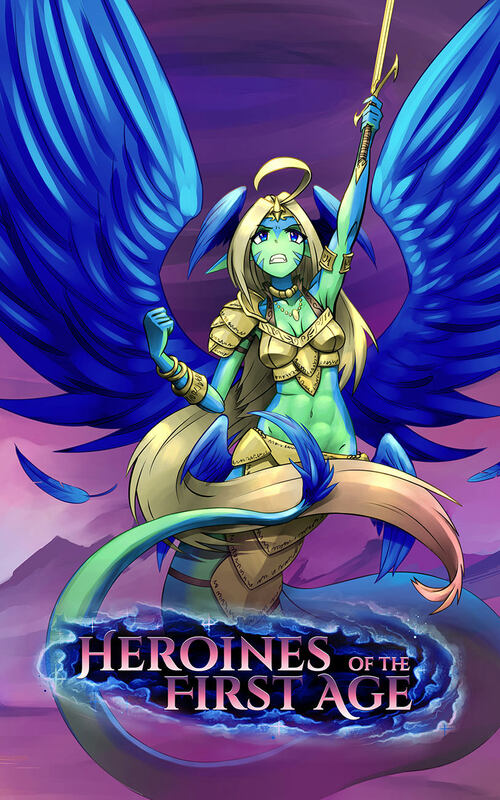 This title was added to our catalog on June 19, 2017.